Summer Sale! 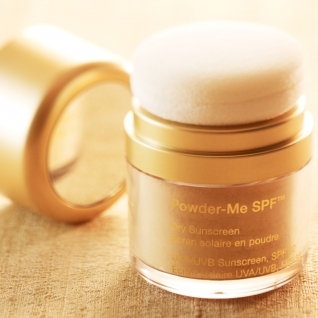 Powder-Me-SPF Sunscreen and SPF 15 Dream Tint Sunscreen are on sale this month. Protect and reflect the sun – full spectrum mineral sunscreens 20% off at the studio.